The dog park is a double-gated, fenced, 2-acre area along Bluebonnet Trail, near its intersection with Chisholm Trail in central Plano. The park has benches, picnic tables,water stations for humans and animals, and waste pickup/disposal stations. Please park in the parking lot provided west of the area. You will find the parking lot by traveling one half-block north on Pleasant Valley Drive from its intersection with Spring Creek Parkway, west of Custer Road. The dog park is the only off-leash area designated by the Parks and Recreation Department. 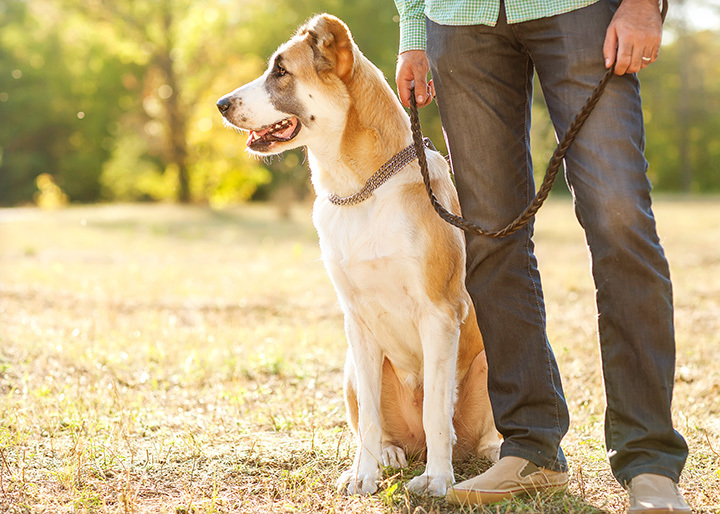 When outside the dog park enclosure, all animals are required to be restrained on a maximum 6-foot leash at all times. This includes arriving and departing the dog park.